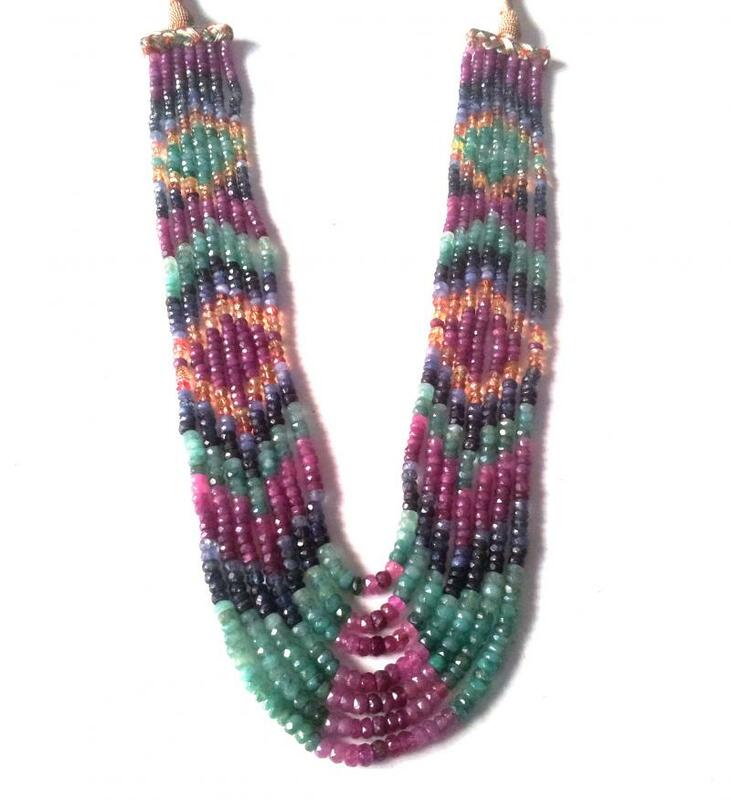 We manufacturers of Color Gemstones Beads in various stones Emerald Beads, Ruby Beads, Sapphire Beads, Tanzanite Beads faceted gemstones beads strand. We prepare Gemstones beads with utmost care and precision. Emerald Gemstones Beads, Ruby Gemstones Beads, Sapphire Gemstones, Tanzanite Gemstones Beads & Semi-precious gemstones beads manufacturer of india. we have this Gemstones Beads readily available with us and can be delivered with in a short span of time. 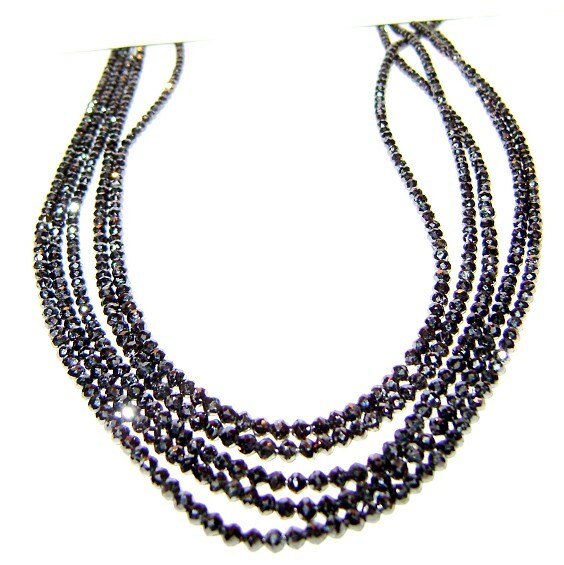 We can also make Diamond Beads as per the recommendations of Size, shape and color by the buyers. we manufacturer, supplier & exporter of all color gemstones beads faceted and plane. 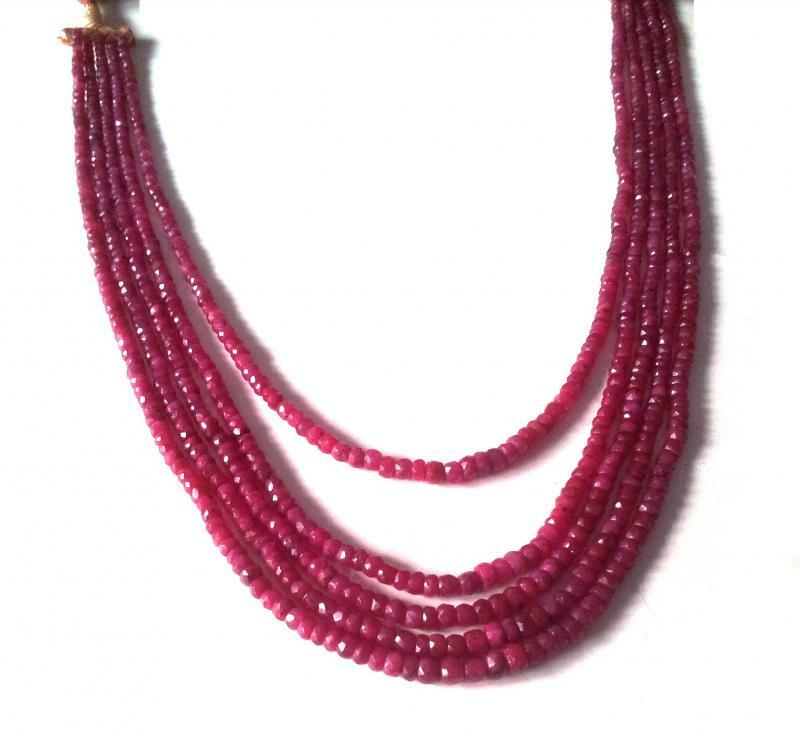 Faceted Ruby Beads manufactuer, supplier & exporter of india. Multy Sapphire Beads manufactuer, supplier & exporter of india. 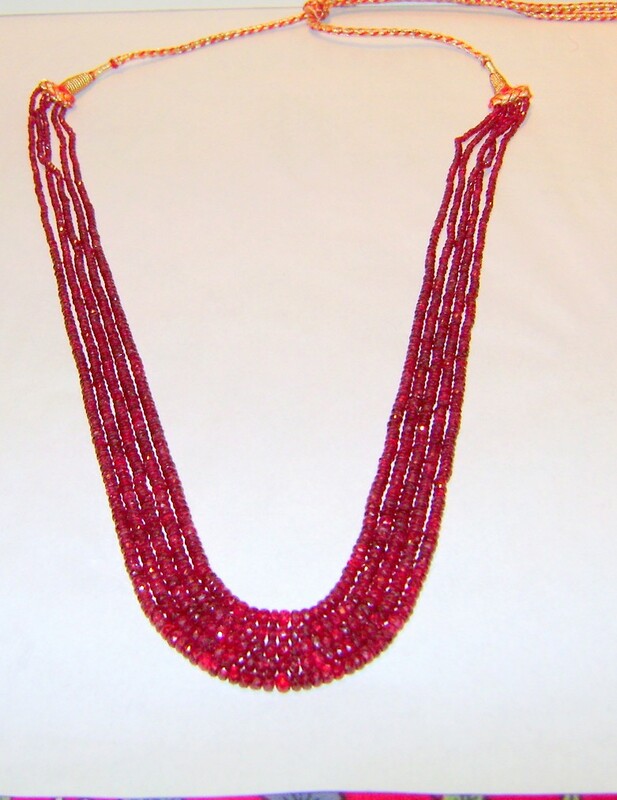 Faceted Ruby Beads manufacturer from india, manufacturer, supplier & exporter of india. 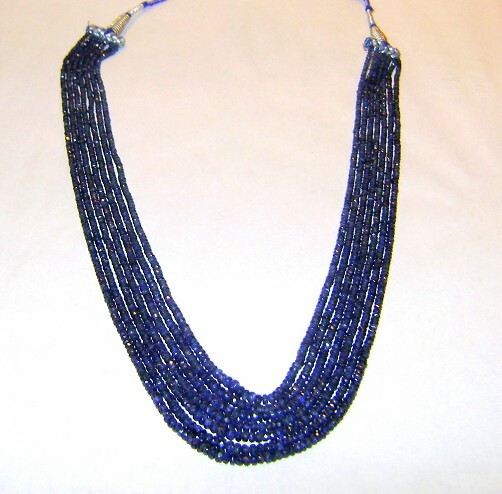 Cylon Blue Sapphire Beads manufacturer from india faceted gemstones beads supplier from india, supplier and exporter of india & singapore diamond & gemstones. 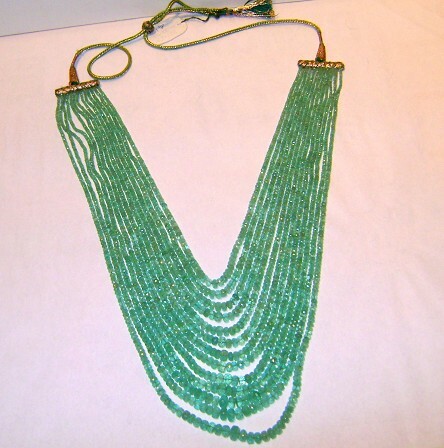 Emerald Beads Manufactuer & supplier from india. supplier & exporter of india. Black Diamond Beads manufacturer, supplier & exporter of india.